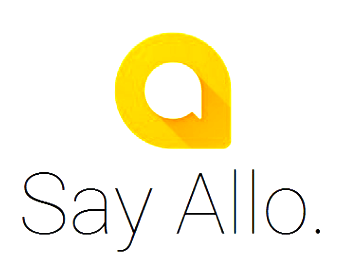 To stay in touch with the people, friends and family members, Google has provided a messaging app, as "Google Allo". This messaging app gives you more options than just messaging. Google Allo is a smart messaging app designed for Android and iOS. 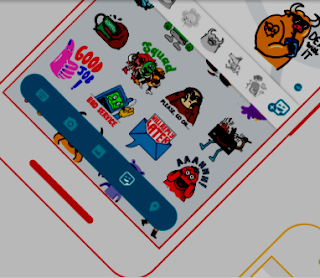 The messaging app allows you to express and share your message in different forms using doodles, emojis, texts and stickers. This is an amazing messaging app. Google Allo keeps your conversation with people smooth and smart. It enables quick response. No matter you are on go, you can express your messages, to your loved ones, colleagues and friends in a smart and quick way. Google Allo allows you quick responses with smart messaging answers relevant to the queries raised. The Allo smart messaging covers text messaging and photos messaging. You can express your messages with the help of photos, huge emojis and stickers with Google Allo. Your chat becomes more interesting, when you use photos, emojis and stickers. You can clearly express your feeling in the form of messages. You can make your own photos, by scribbling on them. It gives you more expression power. You can draw the smiley face and add colors, on the photos, before sharing it with someone. Photo scribbling makes your shared photos more meaningful for the recipients and your message is conveyed smartly. You can make your text small or large, very easily by just dragging the "send" button. You have to drag the send button up or down, to change your text's size. 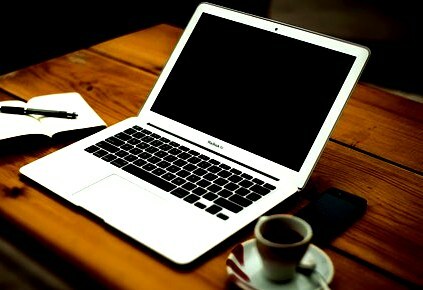 Its really amazing and quick. This gives you more expression power and your text become more meaningful for the recipient. You find more than 25 custom sticker packs with Google Allo. 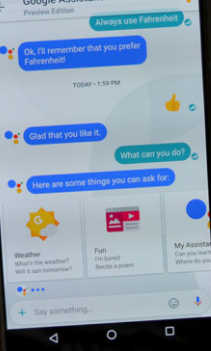 Google assistant preview edition is brought to you by Google Allo. It is not an issue now, to share videos or if you are looking for any shop or restaurant in your nearby area, you can find easily, through your assistant suggestions. Amazing. You have group conversation or one to on messaging option. Google Allo gives you more solutions and support, for making your messaging and conversation, quick, smart and effective.